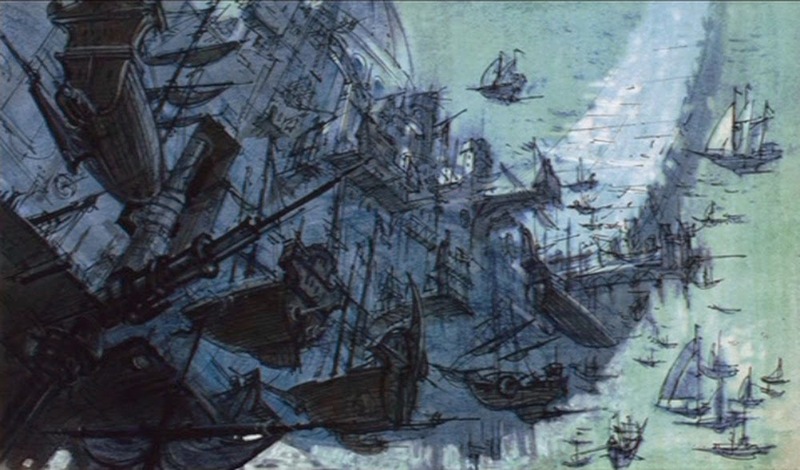 Based on the famous novel "Treasure Island" by Robert Louis Stevenson, Treasure Planet is Disney's 43rd animated feature, and probably the studio's best work mixing 2D and 3D animation. If you look at Disney's next films, hand-drawn animation is reduced until it completely disappears in the last couple of movies. Although we'd seen 3D and 2D animation very seamlessly put together in previous Disney films, this time the production team took it a little bit further and created their first character using both animation methods and even one character completely animated in 3D. Although it's very easy to tell that the vehicles are computer generated, the CG in the characters is pretty great (not that the vehicles aren't awesome). 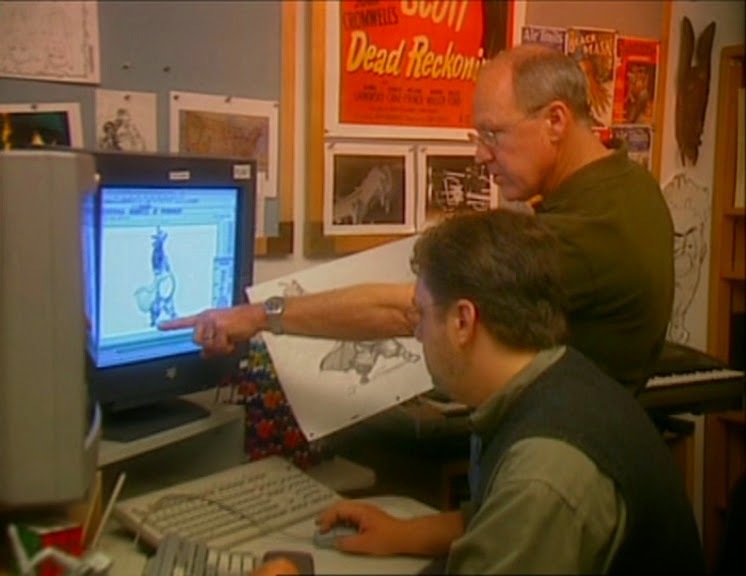 John Silver's character, animated in 2D by Glen Keane, is the perfect example of what the team managed putting together CG and hand-drawn animation. 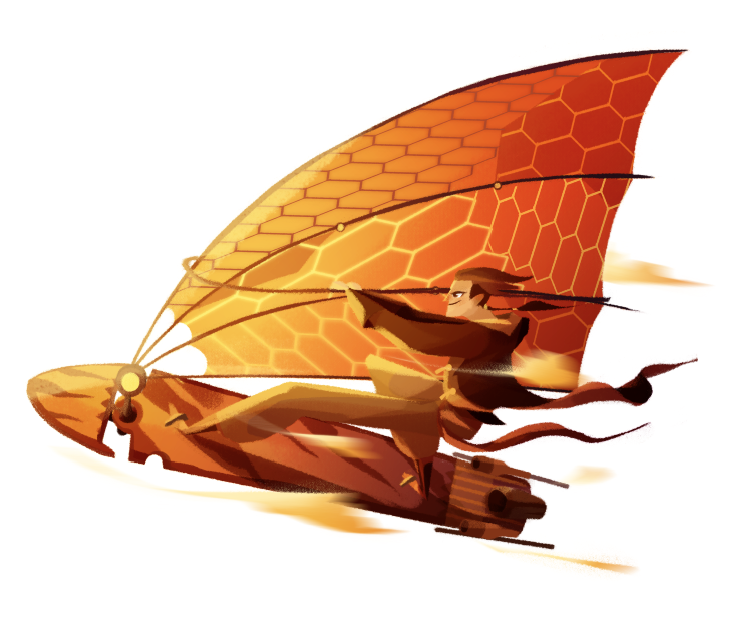 Treasure Planet is the second to last film directed by superduo Ron Clements and John Musker, who also directed Little Mermaid, Aladdin and Hercules. So as usual, they based the plot on an excellent story, but gave it a twist. This time, creating a whole new world in outer space, with some incredible environments. I think that this film has some of the best designs in Disney history. Everything is so beautiful that it really makes the movie so much better. The songs for the film were written by a musician who probably nobody new by his actual name, but everybody (at that time) new as the frontman of the Goo Goo Dolls, John Rzeznic, and even though its really cheesy and whatever, the main song called "Im still here" is one of my favourite songs from Disney movies in the 2ks. 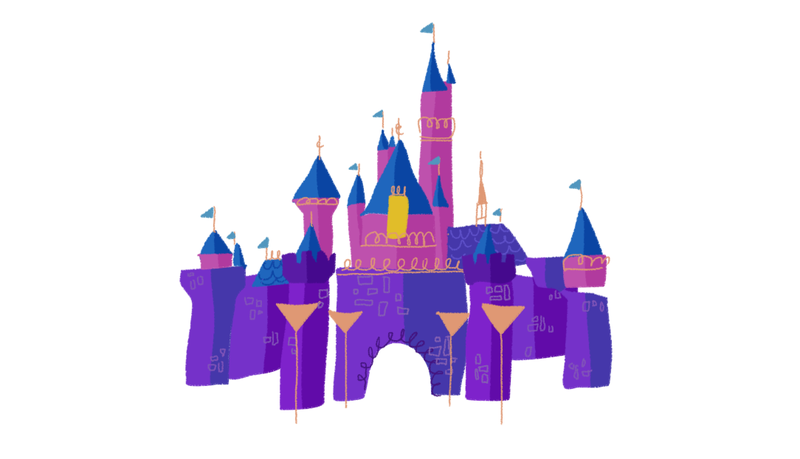 Despite the good reviews the movie had when Disney released it in 2002, it did terribly in the box office (barely enough to refund it's original budget), which was an incentive for Disney representatives to close the 2D animation department in 2004. This is my favourite Disney film, and your artwork for it is absolutely gorgeous!